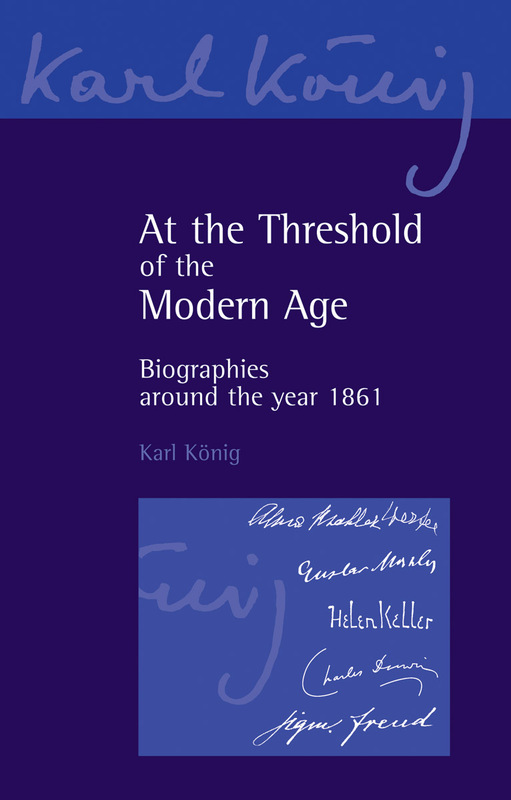 Karl König explores the personal stories of twenty-nine pioneers whose work and experiences helped shape the late nineteenth century. 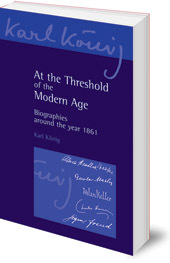 Karl König explores the personal stories of twenty-nine pioneers whose work and experiences helped shape the late nineteenth-century. The late nineteenth-century was an era of contrasts. On the one hand, philosophical materialism was increasing its influence over science. On the other, there was a growing social awareness and quest for spiritual values. Karl König explores the personal stories of twenty-nine pioneers whose work and experiences helped shape that era. They include artists and writers, social reformers, philosophers and political activists, and scientists. He considers how they responded as individuals to the challenges of the changing world around them. His insights and conclusions are relevant for us today, as we face our own time of change and upheaval. The biographies include Helen Keller (1880–1968), Samuel Hahnemann (1755–1843), Sigmund Freud (1856–1939), Lou Salomé (1861–1937), Gustav Mahler (1860–1911), Charles Darwin (1809–1882) and Adolf von Hildebrand (1847–1921).